This is the second post in a series on social impact ecosystem building. The first post, “What is a Social Impact Ecosystem Builder?” and third post, “How to Know if you are a Social Impact Ecosystem Builder” are available on LinkedIn and Innov8social.com. 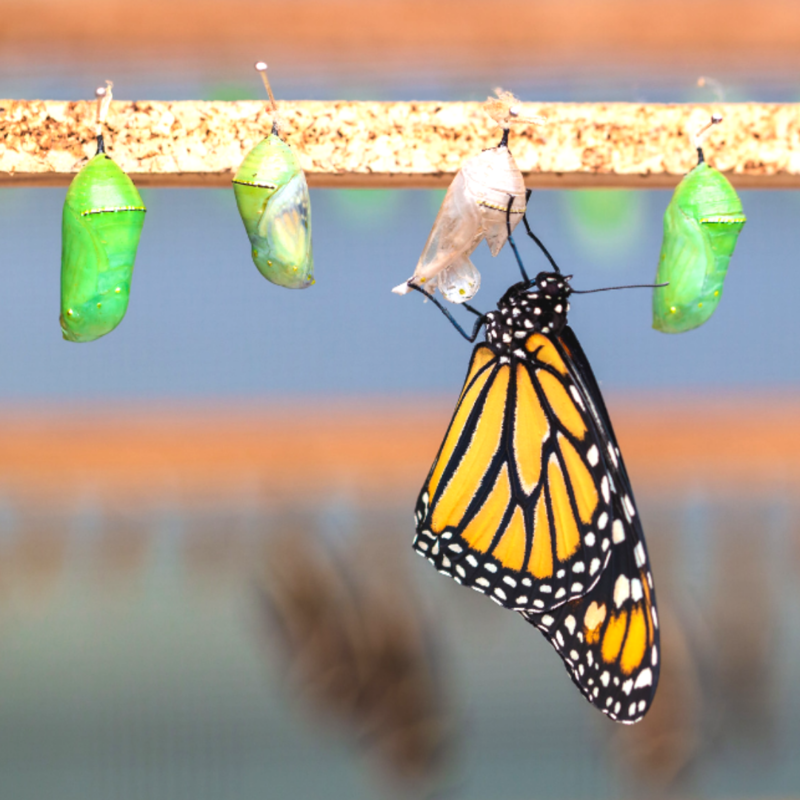 Transformation is often defined as metamorphosis. It involves radical change. The transformed state is distinct from the prior forms and the process involves adaptation, time, and sudden emergence. Transformation is also the highest potential for the social impact sector. This article highlights some of the transformative qualities and intentions behind this sector and how those changes have unfolded. It offers a perspective on ways in which the transformation has been imperfect and the opportunities the sector has to become more transformative. The social impact sector was intended to be transformative. It is the ‘third sector’ between the well-worn for-profit and nonprofit sectors. In this new imagining, impact would be hitched to the rocketship of entrepreneurship to allow incremental and exponential growth of impact. It would cultivate a deeper sense of responsibility to communities and the environment, especially as social impact companies or initiatives scale. Perhaps most transformative is that social enterprise wasn’t intended to be just a version of business or nonprofit, but was envisioned as a new space, a new system to better fit the changing needs of our surroundings and the changing need to bring our ‘whole selves’ to the work we do. It would be a system that would embed radical collaboration, triple bottom-line thinking, an expanded definition of stakeholders, and shared value creation to its distributed nodes into the DNA of business. As a bright-eyed, bushy-tailed law school graduate with a passion for social impact, I was fascinated by the emergence of this space and accompanying transformation mindset associated with it. I am grateful to then-B Lab Director of Policy, Erik Trojian, for inviting me into the fold of the movement in 2011. My introduction to B Lab and benefit corporations was through attending state hearings on the benefit corporation legal structure in California, participating in meaningful conversations on the potential for the sector, and learning about policy change at the state and federal level. That invitation, for me, was a ‘seat at the table’ to understanding the transformative potential of social enterprise. It was also a chance to meet, learn from, and engage with experienced impact-driven attorneys like John Montgomery, Jonathan Storper, and Donald Simon; pioneering social entrepreneurs like Priya Haji and Ryan Williams, progressive investors like Don Shaffer, and B-Lab co-founders Jay Coen Gilbert and Andrew Kassoy. It forged a new path for me. One in which I could serve the space by connecting dots, creating content, cross-pollinating ideas and methodologies, and inviting and including new perspectives into the space. Fast forward about eight years. The social enterprise sector has continued to spring from its cocoon and has been transformative in notable ways, including significant growth in companies identifying as social enterprises, further expansion of legal structures, milestones in impact investing growth, and an emerging universal framework for impact measurement. Transformative progress. The growth has also revealed hairline fractures in systemic growth, mindset limitations, inefficiencies, that are many things, but not transformative. Critiques of the sector have emerged. Some say the impact sector is elitist, self-serving, and only accessible to a few. 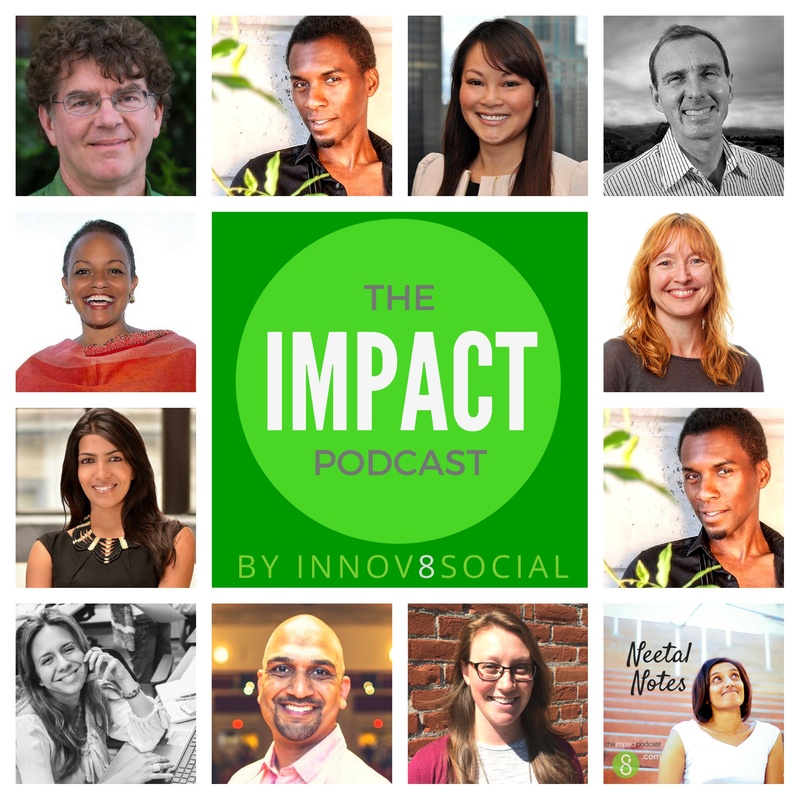 A number of the attorneys, social entrepreneurs, and creatives I interviewed early on as part of Innov8social or The Impact Podcast, haven’t been able to build sustainable careers or businesses in the sector. I have experienced the fissures too. Much of the decade has been spent building Innov8social, from a blog focused on emerging legal structures to a platform featuring content, resources, tools, and convenings on social entrepreneurship. The focus has always been making the space accessible and actionable, inviting and including new voices––much like Erik’s invitation and inclusion served to bring me into the fold. And that has shifted my work from content creator, convener, connector, or consultant to a meta role of social impact ecosystem builder. But, what was first surprising has become banal, the work is often expected to be done pro bono. This is a problem. And it points to normative, pre-transformation thinking. I can count the number of times I have been asked to speak, mentor, create content, and/or convene for free. In one sense, I am honored to be approached as a valued thought leader experienced in the sector; and in the same instance cognizant that the work is not seen as valuable enough to actually be valued. And in this, I know I am not alone. In the past few months, I have had conversations with dozens of social impact ecosystem builders including conveners, human-centered design experts, impact funding consultants, impact coaches, systemic architects, impact communications consultants, conveners of conveners, corporate social responsibility specialists, conveners of regenerative agriculture, and more. Many of them, like me, are enthusiastic about their work and ability to contribute to creating more robust ecosystems. Partnerships with various sizes and types of institutions and organizations are welcomed, only to find out that there isn’t a budget, they were not expecting to compensate, they have never valued these services with payment in the past, or that they are a nonprofit organization. What I thought that I alone was facing, I have heard reverberated in the experiences of colleagues. There are so many good things happening in the social impact space, but there must also be space to recognize and shed light on the challenges. Challenges that are absolutely solvable. On one side, universities, foundations, and institutions are creating new programming, courses of study, touch points to build the next generation of successful social entrepreneurs, impact consultants, and ecosystem builders. On the other, they are sending mixed messages to their future graduates by often sourcing judges, mentors, creators, speakers in the space without valuing them. In the pre-transformation mindset, that made total sense. There was a for-profit sector and a nonprofit sector, and if you chose to work in the former, it would make complete sense to ‘give back’ to the latter. But we are in the post-transformation phase, where there is a middle, hybrid road. Individuals operating in the middle path have built our work with the belief that there is a place for us to stand, serve the impact sector, and be able to create sustainable, abundant lives and livelihoods. There was a rising tide that was going to lift all ships. It most definitely lifted our ship in terms of meaningful, abundant work and opportunities to engage; but, in my experience, the accompanying valuation of doing that work has been slower to be recognized and championed. This is not just an individual problem, but is a systemic one too. There is an active effort to educate and matriculate professionals to serve the social impact sector, but is it all a facade if the system as a whole is not ready to value them once there? As social impact ecosystem builders, we have a unique view of what is working and what can be improved within the system. We are connected to various nodes, without representing any single perspective. Our autonomy is irreplicable and invaluable within the system. But how can a system as a whole acknowledge and value this perspective? Who, within the system, can see, hear, and champion these ‘meta’ insights so the system doesn’t need to break or implode before it has the chance to live up to its transformative potential. 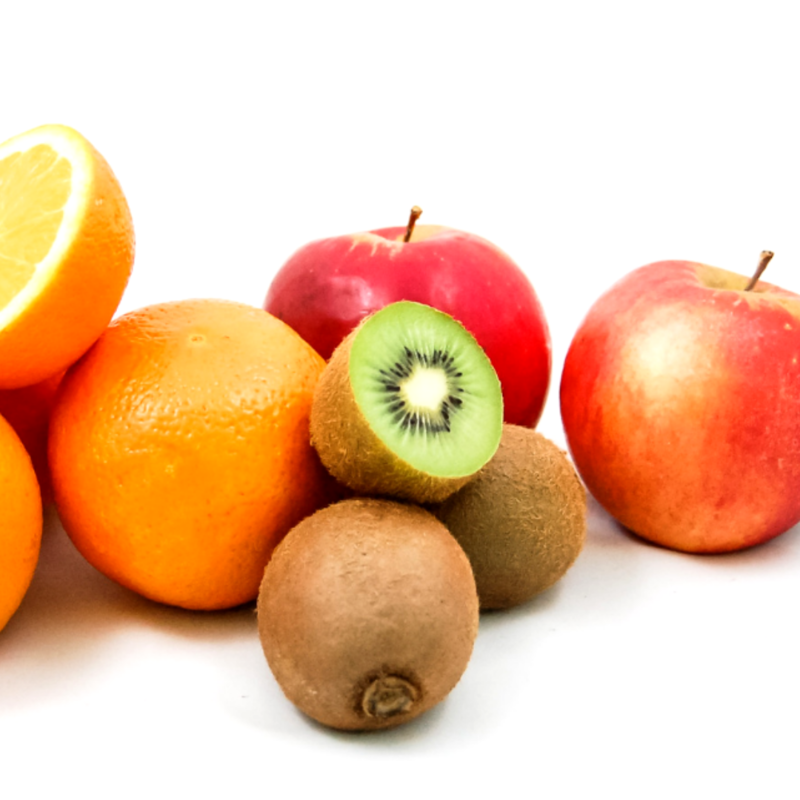 There is no shortage of abundance or value within the impact sector, and beyond it. A mindset shift is what we need. Instead of using pre-transformation models of depending on volunteers or unpaid ‘impact ecosystem builders,’ is there a way that institutions and organizations can create models of shared value? How can those who contribute their skills and expertise be valued as assets rather than costs? How might the system champion social impact ecosystem builders and work synergistically to build a better, robust, and more resilient social impact system? These questions are meant to catalyze conversation and deeper understanding. Organizations, social enterprises, companies of all sizes can use queries like these to better understand what isn’t working and isn’t serving the system as a whole. They can also be kept in mind as you attend events, serve on Boards, and consider investing or donating to initiatives or institutions. Impact ecosystem builders also have a role to play. We can bring mutual value to the front of a conversation when engaging. It means framing how an engagement or time spent can be a win-win. It also means being ready to be told no, or for conversations to go quiet after the question is posed. And, being ready to bow out of opportunities that are not a fit with the vision we have for our work. Something changes when we are valued. We feel acknowledged and seen. We are empowered to do more. We benefit from that feeling of abundance and unlimited potential and are inspired to keep asking, “how might we” take the impact sector to the next level. I have been working on how to articulate this perspective for months and do not take it lightly. I don’t write this to complain about a sector that has given me a great deal of purpose and deep fulfillment over the years. I have worked on a dozen drafts and considered not publishing this at all. Receiving notes from past students in my social enterprise courses, attendees and Impactathon co-collaborators, and aspiring social impact ecosystem builders has inspired me to share this, with love and authenticity. True to the mission of my work, I feel I owe them a chance to fly higher, soar further, and meaningfully shape the future of the social impact sector by being able to be valued for their contributions and perspectives. By sharing this post and series, I want to ensure that they never feel like they are asking an unearned favor for attempting to do what hasn’t been done, while creating a life and career of meaning and abundance. 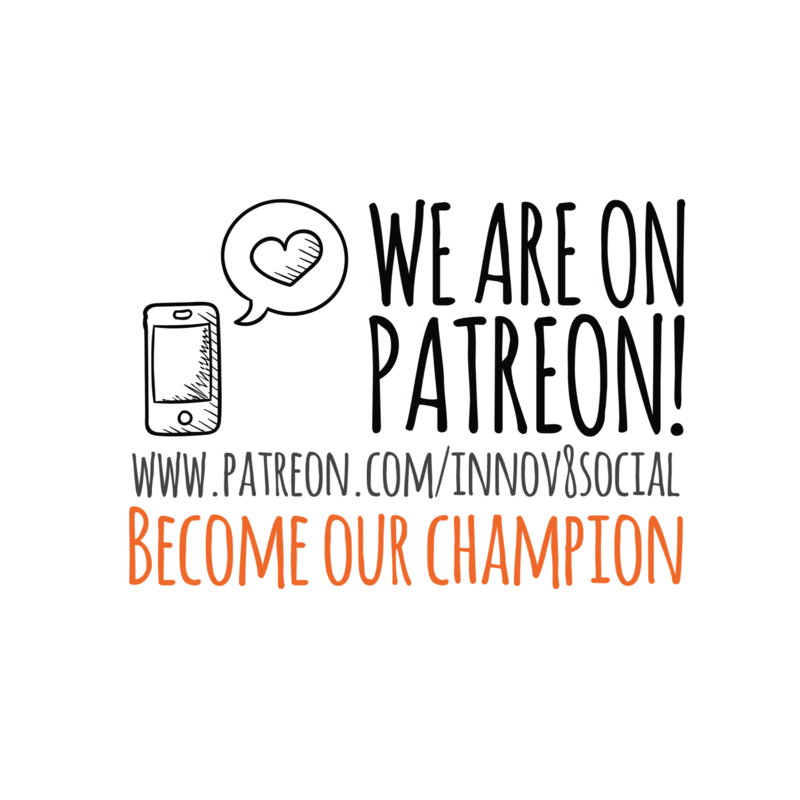 **Our new Patreon page is now live!